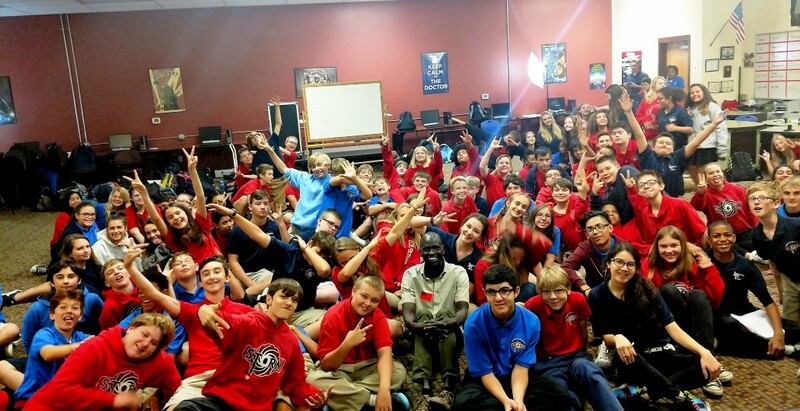 Jany Deng gave a presentation at Imagine Prep School in Surprise, AZ. Imagine Prep is a charter school that prepares students for college, career and life. Alexandra Zito, a 7th grade English teacher, invited Jany to speak at her school. To the students at Imagine…Jany had a wonderful time meeting you and answering your questions about his life. He looks forward to seeing you again in the future. Good luck to everyone with your studies. You are very special young people.